The 2019 edition of the KTCCCA Clinic will feature many new sessions, vendors, and representatives that have not been present in the last couple years. This year the association is bringing in over 10 college representatives on Saturday to meet with coaches and athletes looking to learn more about the opportunities beyond high school cross country and track. Not to mention the action-packed sessions ranging from elementary to college level coaches. These sessions will be perfect for the novice coach to the most experienced coach. 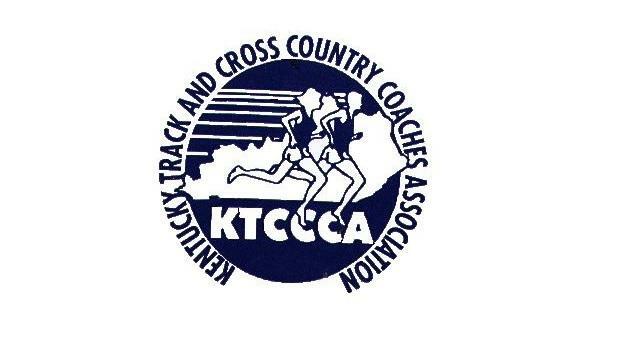 Session hosts include state champion coaches (Terry Yeast, James Webb, and Tim Holman), college coaches (Lonnie Green, Victoria Mitchell, and Taylor Throckmorton), club coaches (Nicole Lincoln), and yours truly the webmaster for KYtrackXC! Conference rate of $85 a night if you mention the conference! Don't know if you are a KTCCCA Member? Check the list HERE and if your check has been received.